Mobile App Helps You Manage Your Semester! Stay connected and on track with your course. 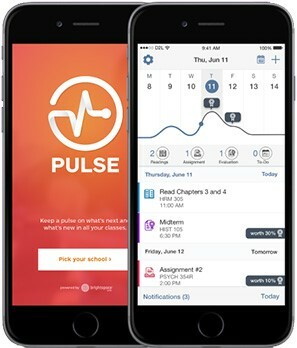 The Brightspace Pulse mobile app provides one easy view of course calendars, readings, assignments, evaluations, grades and announcements. It can also help you make better decisions about how to handle your workload, when to submit assignments, and when to prepare for tests. 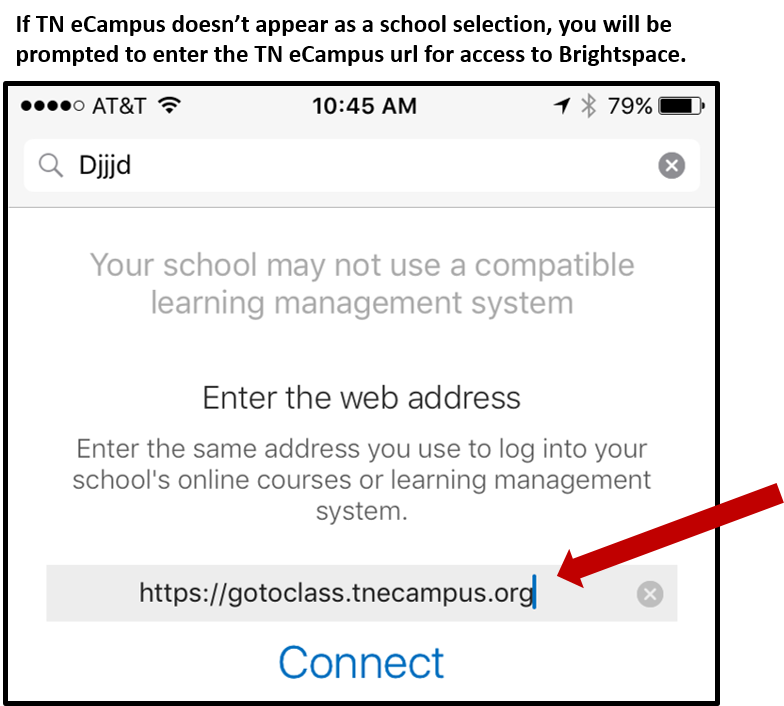 Select TN eCampus as your school OR enter the TN eCampus url per instructions shown below! Log in and start using Pulse! 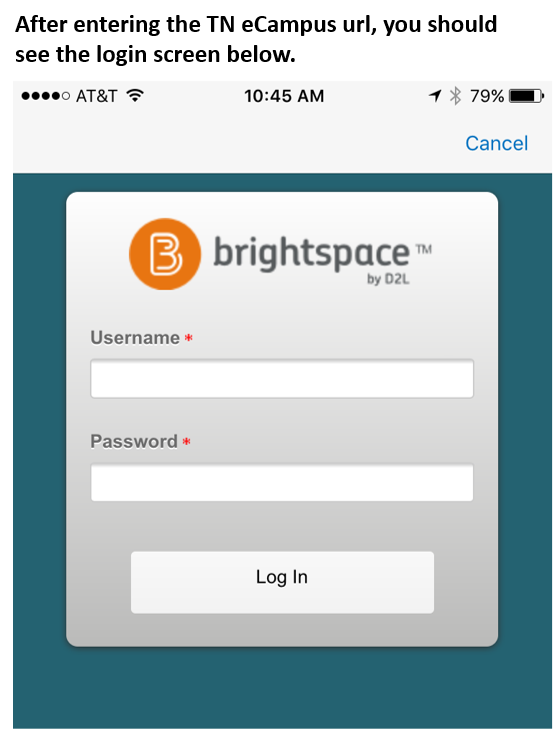 For more information on how to log in and use Brightspace Pulse, view the Learner Video or refer to the Learner Guide.